Martin’s Heating & Air, Inc. provides air conditioning, heating and Air Duct repair, service, installation and services in Bentonville, AR, and surrounding areas. Check out what some of our customers are saying about Martin’s Heating & Air, Inc. Air Conditioning, Heating, and Air Duct services. Thank you for taking the time to review Martin's Heating & Air and our tech, Brian. Installed mini split in Bentonville Northwest AR. Checked ac for long run time in Bentonville Northwest AR. 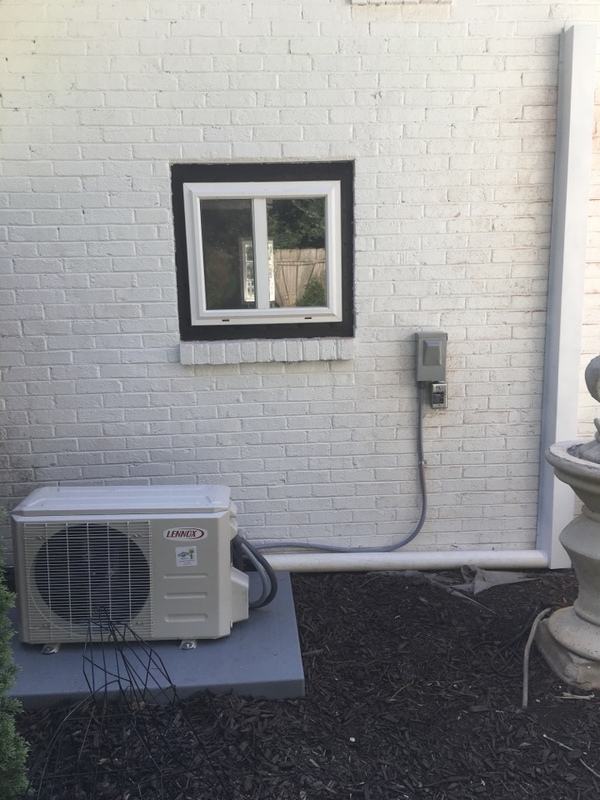 Servicing an air conditioner in Bentonville, Northwest AR.